Happy New Year. I’m staying home. *There are things we all miss about our youth. I’m sure each of us can come up with a list. Mine might begin with my hair. Yet, there are many benefits to getting older. Buying your own beer is a perfectly good example. However, as we are on the cusp of another New Year, one particular benefit comes to my mind. New Year’s Eve doesn’t matter. It’s just another night where we hope the children don’t bug us to stay up late and fall asleep quickly. 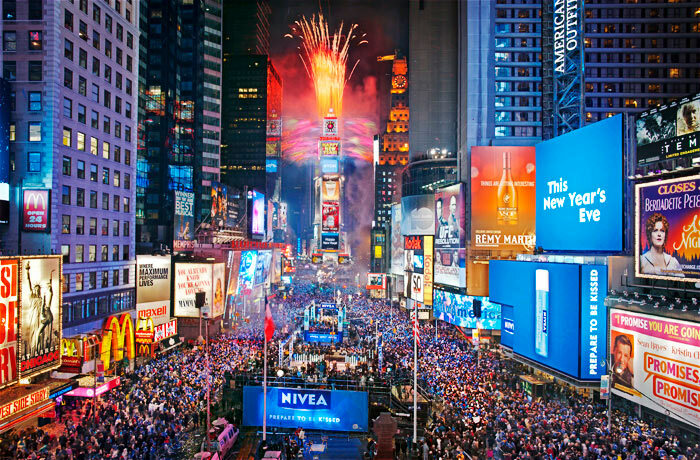 It wasn’t so long ago when New Year’s Eve was it! Remember when you had to have New Year’s Eve plans. I don’t understand Christmas. Sure, I get that it’s meant to commemorate the birth of Jesus, and it’s celebratory. But I just don’t understand some of the customs. 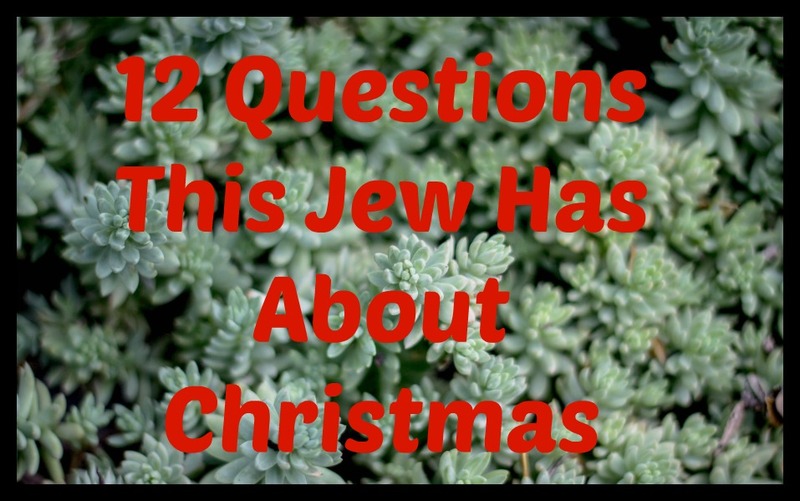 Here are this Jew’s top 12 questions about Christmas. What’s the deal with egg nog?Is there some sort of symbolism involved with egg nog? Now remember, this is coming from a guy whose religion finds symbolism in jelly donuts. Also, what’s in egg nog? If it’s anything like an egg cream, there is no egg in it (one of those strange facts I learned while living in Brooklyn). And if there is egg in egg nog – well, I flash back to Rocky Balboa in the original movie when he drank a few eggs before going out for a run. When do you eat? Every Jewish holiday revolves around food. I’m trying to figure out the timeline here. If you go to Church at midnight and open presents in the morning – well, what’s next? Do you have brunch together? Is Christmas Dinner on Christmas Eve or Christmas Day? Why all the colorful lights?First off, you should know that Jews love the lights. Last year my family drove around on Christmas Eve looking at the lights in the neighborhood – our friends from synagogue knew where all the best houses were. If I was in charge of Christmas, I would insist that everyone who celebrates the holiday must put up lights. But when do you put them up? Do you turn them off at night? Does part of your holiday budget go towards the increased electric bill? Does the Elf on the Shelf work?Just recently someone told me that the Elf on the Shelf is meant to be Santa’s helper. It watches the kids to make sure they behave and therefore deserve presents. Sure the whole thing about it watching is a bit creepy and big brotherish, but does it keep the kids in line? If the Elf works, I’ll slap a yarmulke on him and put him in my house. It was the summer of 2007, and my family and I were discovering the suburbs. What do we do with all this space? So, we don’t have to worry about the upstairs neighbors making noise? You mean we have our own parking space? We’re not in an apartment in the Bronx any more Dorothy! One Sunday morning during this confusing time, I was driving to morning prayers. I was listening to classical music. Yes, it was a peaceful morning. Then, a flash of light and a policeman waving me to pull over. Apparently, neighbors had been complaining that drivers were ignoring the 25 MPH speed zone. The police were notified, and the speed trap was set. The policeman told me all of this while he wrote up the ticket. Apparently, I had motored up to 35, and the policeman had no choice but to give me a ticket. He was polite and empathetic during the entire exchange. Who hoo. I drove away pissed off. 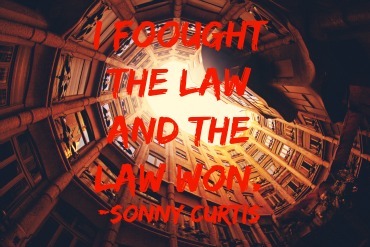 Eight plus years have passed since that speeding ticket was issued. And things have been quiet between me and blue here in the suburbs. Now, I’ve done my share of speeding, going through yellowish lights, and that sort of thing. Nothing all that serious apparently for a policeman to feel a ticket was warranted or they simply weren’t around. 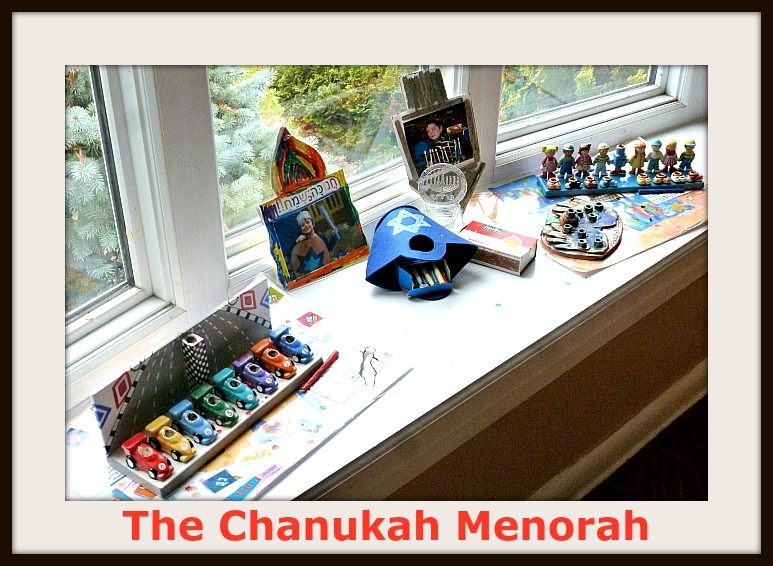 This week Jewish people are around the world are celebrating the holiday of Chanukah. Like any holiday, there are traditions associated with the holiday. Some of those traditions might be confusing to those who don’t celebrate the holiday. Consider this your Chanukah primer. How do you even spell it? Chanukah is the perfect holiday for those who don’t care for spelling. That’s because there is no one correct way to spell Chanukah. It’s not an English word, and the abc’s do not create the initial sound in the word. By the way, the initial sound in the word is a chuh sound – like you are gathering saliva to spit. Anyway, Channukah, Chanukah, Hannukah, Hanukah – none is more right. My computer seems to prefer Hanukah – no red line under that one.